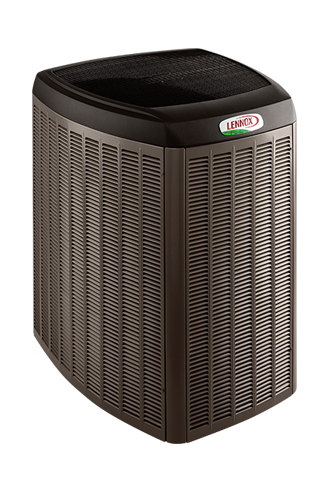 In the summer, a heat pump cools the air in your home much like an air conditioner, while in the winter heat is absorbed from the outdoor air and released to the indoor air. 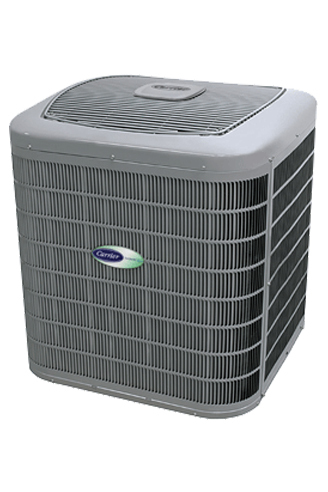 When shopping for a heat pump, look for high Seasonal Energy Efficiency Ratios (“SEER,” which measures the cooling efficiency of the machine) and high Heating Seasonal Performance Factors (“HSPF”, which measures its heating efficiency). 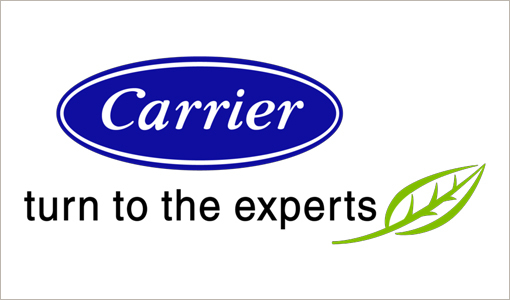 As proud Toronto dealers of LENNOX and CARRIER brand Heat Pumps, we are proud to offer their full top-of-the-line selection. central-heating-Toronto not only does central heating aid in reducing the amount of money that a homeowner puts towards their heating and energy bills, but it also significantly aids in providing a more efficient and appropriate heating experience to many homes and spaces. Central heating can most appropriately be described as a method of heating all of the air, or water, in one room or area, and circulating the already heated air throughout the building. 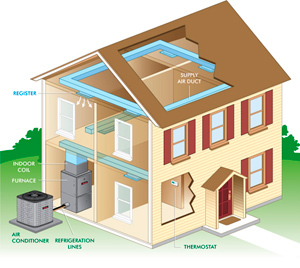 Once the air has been heated within one room, generally through utilization of a furnace or other similar heating units, then the air is perpetuated through the building through ductwork or specifically designed pipes. Central heating is one of the most popular methods of heating that has been implemented in housing units, offices and businesses, following the completion of the Second World War, and with good reason. Central heating can mean all the difference between even heating throughout a house, and one room being significantly warmer or cooler than the surrounding rooms. 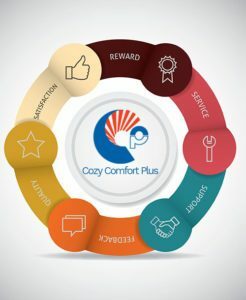 When it comes to the central heating of you Toronto estate, professionals at Cozy Comfort Plus have the necessary knowledge and skills to provide the best services.Our company guarantees that you will not only be satisfied with the new central heating of your Toronto property, but you will also be abundantly satisfied with your experience working with our trained staff members. 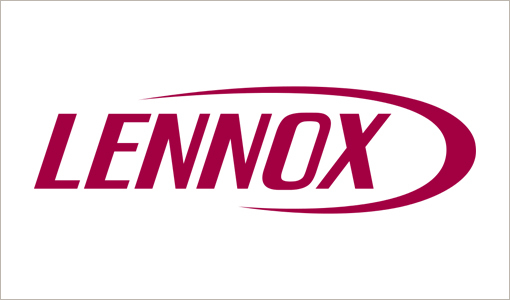 Every one of our employees has undergone rigorous training to ensure that they are able to answer any questions pertaining to the heating products, themselves, as well as the installation process and any issues that may arise over time. While we certainly expect you to be satisfied with our products, we work with you to ensure that all parts of your central heating system are functioning in an appropriate manner, intended to save you the most substantial amount of money in energy costs. 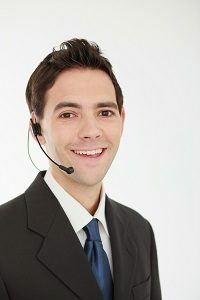 If you have any questions or inquiries regarding central heating in Toronto or the surrounding areas, then please do not hesitate to contact our company for answers. Not only can we guarantee that we will have the answers that you are seeking, but we can also guarantee that we will work with you to ensure that any issues or concerns you may have pertaining to your central heating system will be resolved.